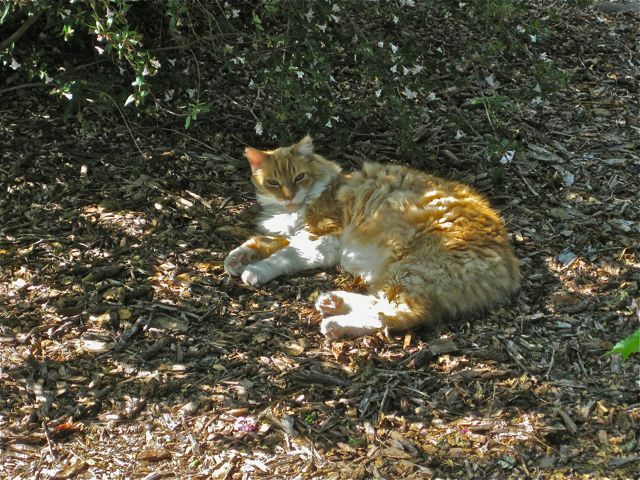 Now, the California Landscape Contractors Association is offering the opposite advice in a release regarding frost protection: "Mulching with a partially composted material is one the best ways to protect plant roots because it helps insulate the soil, reducing heat loss and minimizing temperature fluctuations. Protecting the roots is necessary in order for them to survive the cold." But wait a minute, here's another reason why mulch and citrus trees may not be the best of friends: phytophthora. The spread of this root and crown rot fungal disease may actually be aided by too much mulch beneath shallow rooted citrus trees, especially in moist, slow-draining soils. According to the UC Division of Agriculture and Natural Resources book, "Pests of Landscape Trees and Shrubs", "phytophthora kills the roots and root crown area of infected plants...possibly causing mature plants such as citrus to grow slowly and gradually decline... Phytophthora may affect only small feeder roots or rootlets, major roots or all roots and the crown... Because mulch retards drying of the soil and excess soil moisture greatly contributes to the development of root rots, improper or excessive use of mulch may actually promote root rot development." 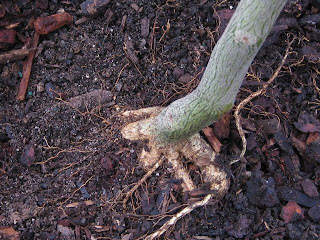 This way, the shallow roots near the root crown (as well as the crown area itself) have less of a chance of getting root rot problems. Another strategy: plant citrus in raised beds to improve drainage. 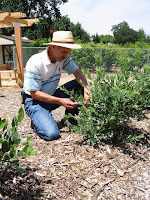 What are your thoughts on using flakes of rotting alfalfa for mulch? Hmm...I'll have to do a bit of raking today around the just-planted Owari Satsuma. I finally found it Fred -- and by using a time honored approach that you preach regularly: PATIENCE. Maybelline, hay is an outstanding mulch! I apply straw one flake thick throughout the garden area, including the walkways. It keeps the weeds down! 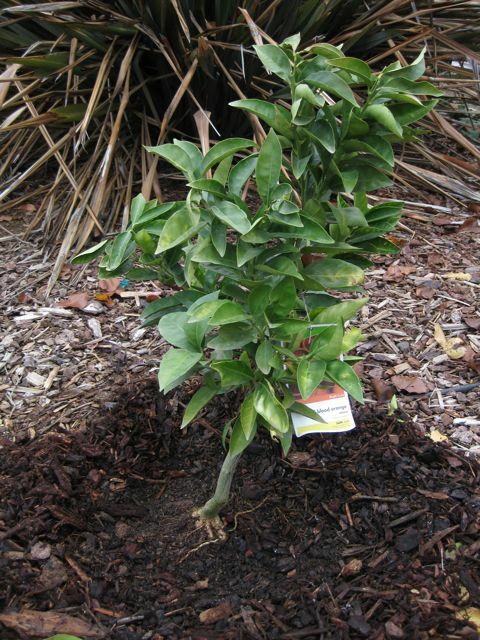 Is Pine Bark mulch ok for Citrus use? What about mulch with pepper and orange tree leaves, combined with waste and straw?